“The aforesaid discussion clearly indicates that the age limit indicated in the notice/advertisement for CLAT–2015, as well as the information Brochure is without any authority of Law, as there is no provision of Law which clothes Respondent No. 3 with the power to fix the upper age limit,” the Court concluded. The respondents had not filed a counter affidavit. However, keeping in view the nature of the case and the urgency involved in the matter, it was heard and decided. 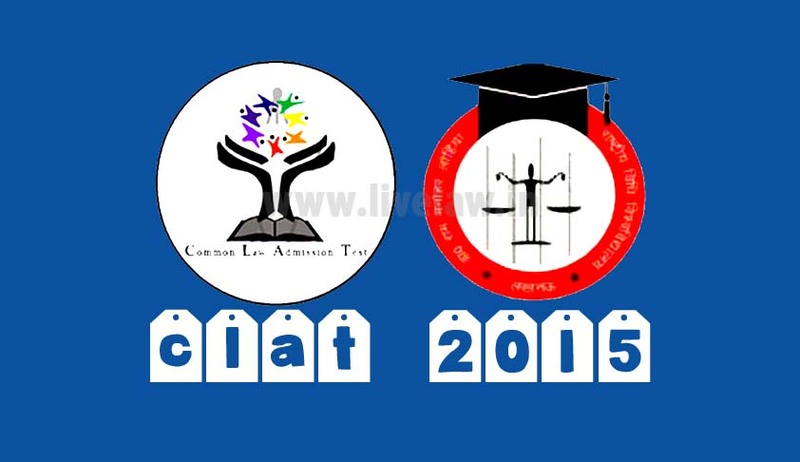 The Petition was filed by 21 students whose online applications for CLAT-2015 were not accepted by the computer database as they were shown to be overage. Earlier the Bar Council of India had prescribed the maximum age limit of 20 years for admission in the stream of Integrated Bachelor of Law Degree Program by means of Clause 28, Schedule III Rule 11 of the Legal Education Rule, 2008. However, later on the BCI withdrew the said condition by issuing a notification in the gazette. The Petitioners hence submitted that the respondents have not power to fix the upper age limit for being eligible for appearing in CLAT-2015. The Court failed to find any provision either under the State Universities or under the National Law School of India Act, 1986 or any other law whereby examination conducting universities have been empowered to fix upper age limit in the Common Law Entrance Examination. It hence directed RMNLU to abstain from rejecting applications for CLAT 2015 solely on the basis of age stipulated in the notice. The University was also directed to upgrade its website accordingly within a period of one week from the date of receipt of a certified copy of this order. Last week, Rajasthan High Court issued an interim stay on the age limit prescribed for the Common Law Admission Test, on a Petition filed by two 1st year students of NLSIU, Bangalore. The Organizing Universities have been prescribed by the Court to collectively consider and take an informed decision, in advising the Organizing University in respect of the maximum age to avoid multiplicity of proceedings. Further, the Director of RMNLU, Lucknow was directed to display the interim order on their website. Read the Petition and High Court order here.